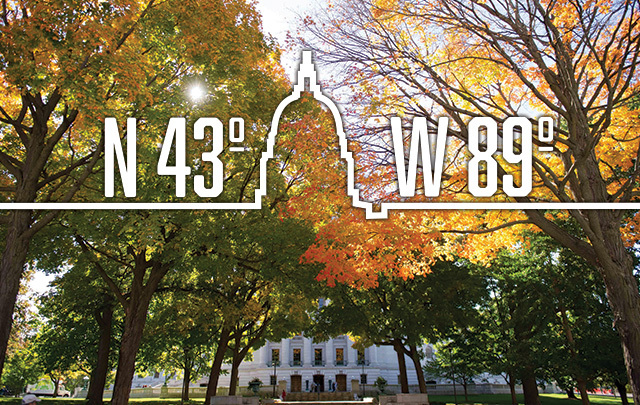 Fall is the perfect time to experience Madison’s true (and beautiful) colors! 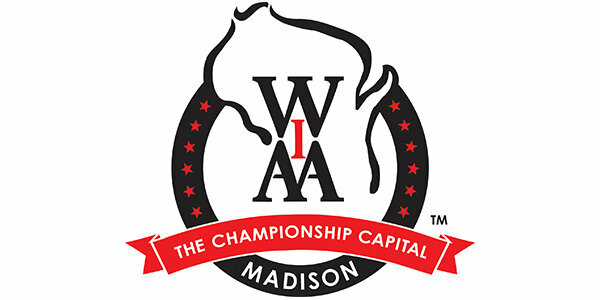 Breathe in the excitement at a legendary Badger football game at Camp Randall, or hike/bike your way through our 200+ miles of trails as you take in picturesque autumn views. Party with the entire family at one of our pumpkin patches, and if the indoors are more your scene, we have many wonderful museums to inspire and entertain you. Coordinate a visit today! 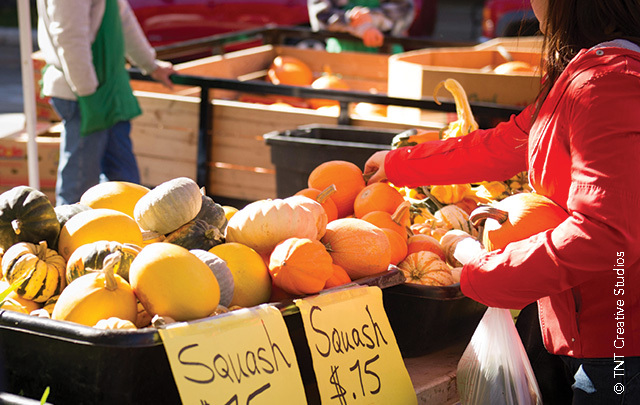 Nothing says fresh and seasonal quite like the Dane County Farmers’ market on the Capitol Square, which runs every Saturday morning through November 11th! 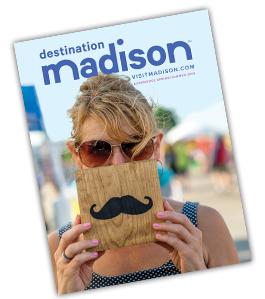 Stock up on fresh produce picked at its peak, and later in the day learn why Madison has received 27 James Beard awards (aka the Oscars of the food world), by sampling artfully prepared food at our legendary farm-to-table restaurants. Burn off the calories at a local race, or on one of our fall running routes, and end the day with a seasonal beer from one of our local brewers.